Happy Monday! I hope you all had a great weekend. We sure did but this daylight savings is kicking our but. I feel extremely exhausted! 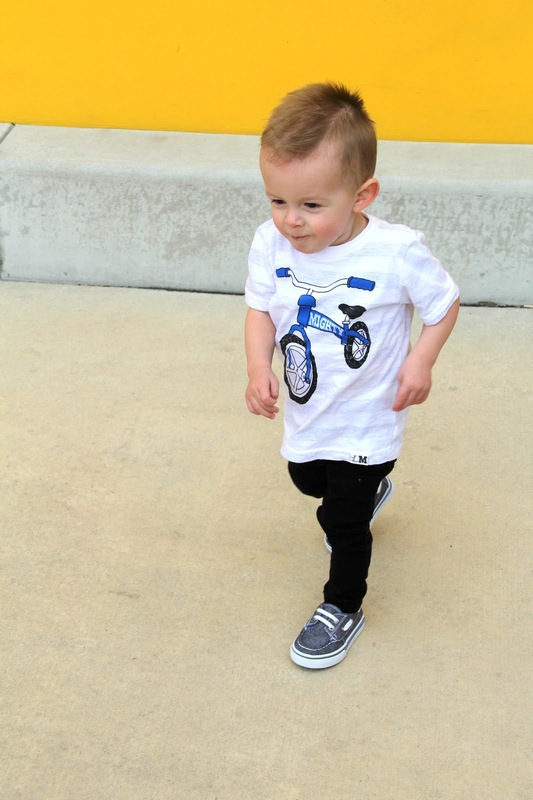 Anyway, check out how cute Krew looks in this outfit. He is so fun to get dressed up. That being said he is tall and skinny so that can be tricky! I have a few go to stores that have clothes that are long enough and not boxy. 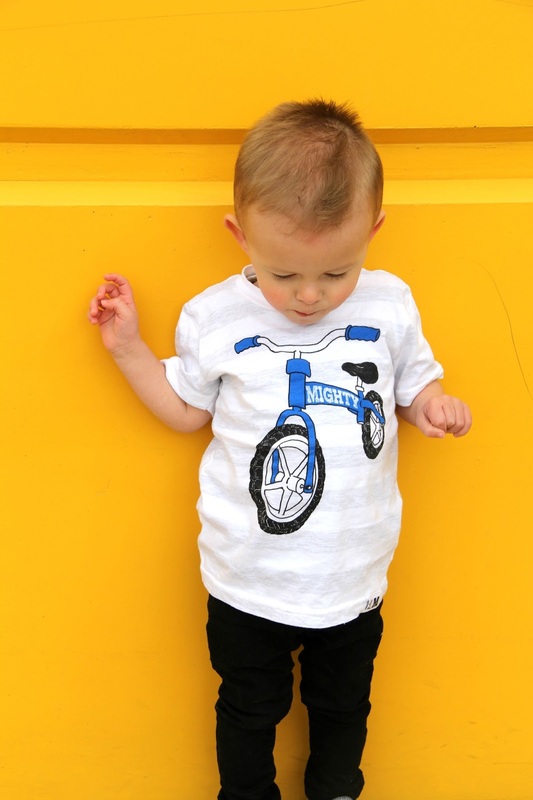 This tee from Little & Mighty is so long and soft! I was obsessed when I saw it and even more so when I saw how long it was on him. I literally have to hang up all of his tees and jeans! I also paired this top with some cute blue shorts and these same boat shoes. 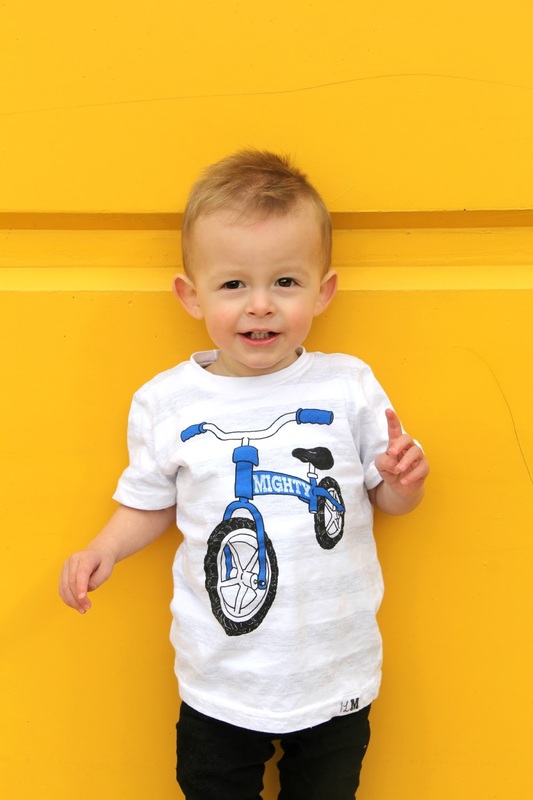 We are so excited for Summer around our house!